Our names are Paul and Anne and we’re from South Wales in the UK. 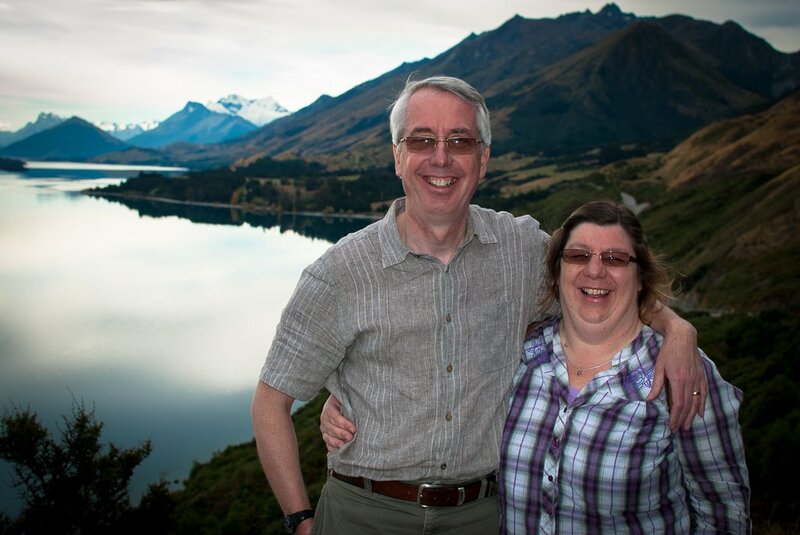 During April 2014 we toured a large part of New Zealand visiting the South and North Islands. In the 4 weeks we were there we only touched a part of this great country. This is our story of our tour around New Zealand and also some tips and advice based on our short stay. During April 2017 we spent a further 4 weeks touring North Island.